I was working as an ESR with Cranfield University, UK, for the first year of my project. Starting from July 2018, my ESR contract has been transferred to Imperial College London, UK, and I am registered as a PhD student there since then. 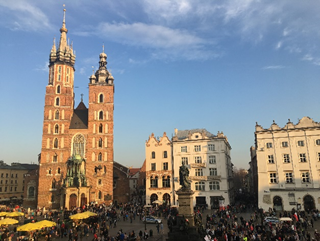 From the October of 2017 to the September of 2019, I have been on the placement with ABB Corporate Research Poland (ABB PLCRC), which is based in Krakow, Poland. I have learned a lot by being a PRONTO ESR. In addition to the knowledge and the hands-on experience in process automation and the development of research skills, and there are things that might not always be possible if it was not for such a project. Here are two examples. One of the technical tasks identified by the PRONTO project is to mitigate the undesirable changes occurring during the process operation in order to ensure the safety and efficiency of the process. I learned from my experience with PRONTO that not only does the mitigation of changes apply to the operation of a chemical plant, but it is also needed when managing a research project. In my case, the unforeseen change occurred when I needed to move employer due to the changes in Cranfield University, my former employer. Unfortunately, I am no longer able to work as closely as before with my supervisors and colleagues at Cranfield; I also felt unsure about my research and my PhD study when the change was taking place. Fortunately, this change was well mitigated by the project coordinator Nina and the management team of PRONTO. The transfer of my contract and my PhD registration from Cranfield to Imperial was smooth. I continued to work with the colleagues in PRONTO without any interruption. Working on the PRONTO benchmark dataset is an example of that. Therefore, the influence of this unforeseen change on my research and on PRONTO has been minimized. 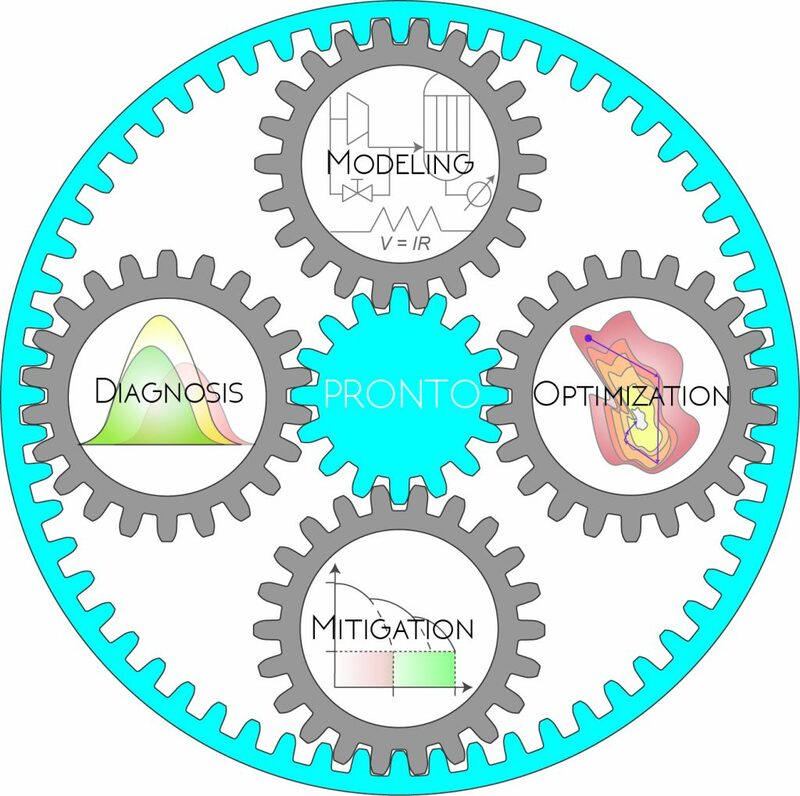 As one of the deliverables of PRONTO, my fellow ESR Anna Stief and I have successfully established the PRONTO benchmark dataset using the multiphase flow facility at Cranfield during Anna’s secondment. With the help of the colleagues at Cranfield, we designed the experiment, operated the rig, and collected data using various measurement instrumentations. This dataset is well-documented with heterogenous data, making it suitable for algorithm development and validation. Several publications have already been generated by PRONTO ESRs using this dataset. The PRONTO dataset will be made available to the public. As part of my placement requirement, I also have the chance to live in Poland, a country I knew little of before I am actually living here. This is wonderful because I think it is a great way to learn about the language, the history, the culture and the people of a country by living there. Krakow is a beautiful historical city with ancient buildings and architectures. Meanwhile, it is also a vivid city with many universities and young people. The placement with PLCRC is particularly pleasant. The colleagues in PLCRC have generously offered help not only with the research and experiment I planned for the placement, but also with the visa and residency issue that I face as a non-EU citizen. Furthermore, PLCRC locates only 5-min walk away from the Market Square. I really appreciate this convenience. I have experienced a lot of new things during my placement. 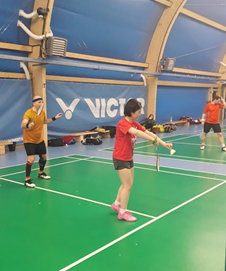 Luckily enough, I was also able to find something that does not change: I have been playing badminton for several years regardless of where I have moved to; in Krakow I managed to join a badminton club and play regularly with great local players. By regular trainings and games, I have also enhanced my skill in counting numbers in Polish – up to 21. PRONTO means more than a research project or a PhD degree program to me. It is an ideal opportunity for an early career researcher to gain experience in research and industrial applications when working towards a PhD. The chances to move across the Europe and the regular communications with the consortium are valuable bonuses. 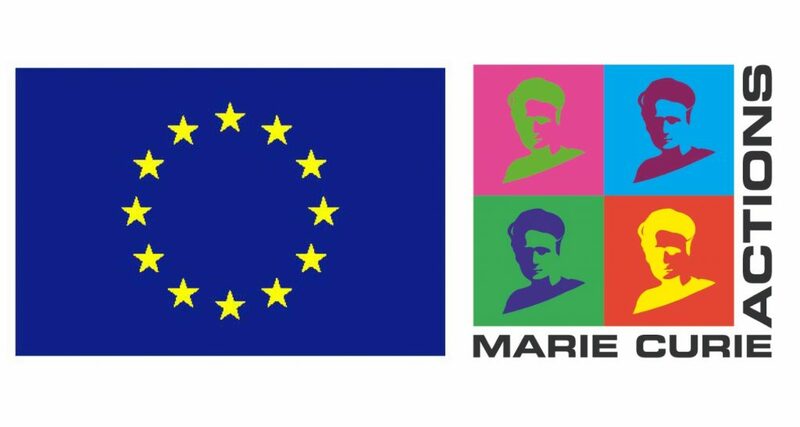 In particular, projects like PRONTO are friendly to non-EU researchers and I believe that, in the future, there will be more competent candidates from all over the world to participate in, to benefit from, and to contribute to these projects.